Explore human behavior from biological, behavioral, cognitive, social and cultural viewpoints. Learn to conduct scientific research and to evaluate the research of others. Review philosophical issues and concepts important to psychologists. In your capstone course, develop a thesis and conduct independent research on a topic of interest to you. An associate’s degree in human services from Mitchell Technical Institute may be applied toward a bachelor’s degree in criminal justice, nonprofit administration and psychology, allowing completion of this bachelor’s degree in two years. When you take on an internship, you put your education into practice with the support of faculty behind you. 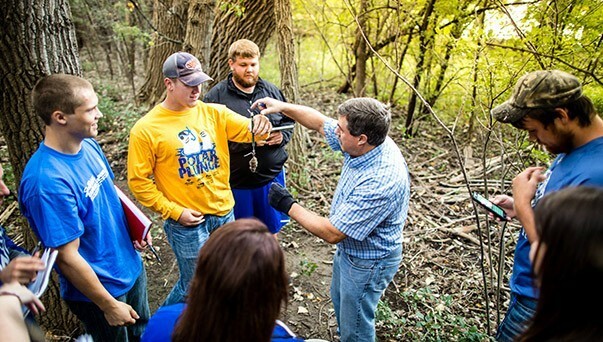 Talk to your advisor about internship options through DWU, or independent internship possibilities. Join Psychology Club, Psi Chi and American Psychological Association with the help of your professors. Connect with professional through these prestigious organizations. Learn how to counsel others! 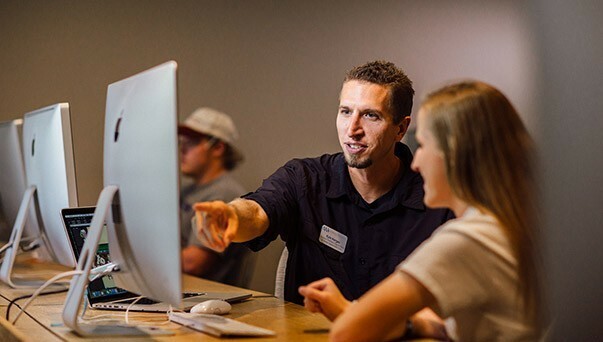 Our low student-to-faculty ratio offers valuable one-on-one interaction with professors. 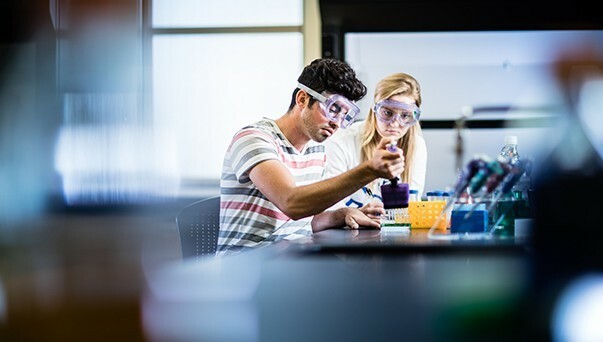 Combine your interest in chemistry and criminal justice. 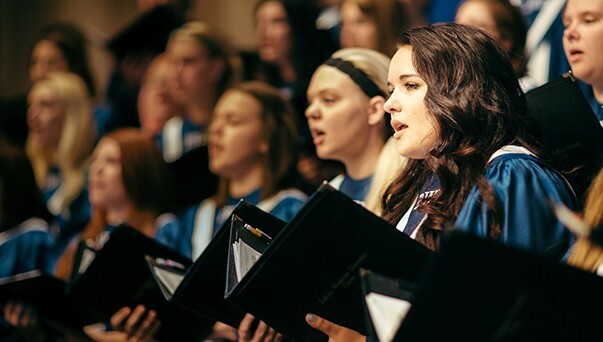 Join the family of musicians at DWU as a vocalist or instrumentalist.